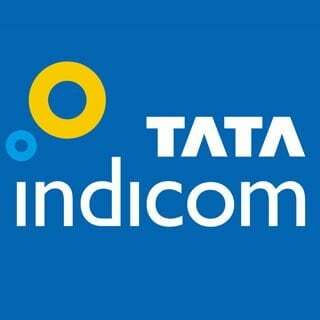 Tata Indicom, the CDMA mobile service operator has launched unlimited plans for its pre-paid mobile customers. 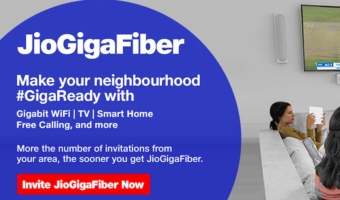 The unlimited offer is designed keeping three user categories in mind, leading to three different offerings—Unlimited Tata-to-Tata Pack; Unlimited Local Call Pack and Unlimited Local & STD Call Pack. The Unlimited Tata-to-Tata Pack is available in denominations of Rs 595 and Rs 995 and offers a validity of three and six months, respectively, with unlimited local calls between Tata numbers, while calls to other mobiles will be charged as per the base plan. The second offer, the Unlimited Local Call Pack, is priced at Rs 97 and Rs 299, and provides a validity of seven days and 30 days, respectively, offering unlimited local calls to Tata numbers; for non-Tata numbers, 30 minutes of free talk-time can be availed of daily, with double that talk-time being offered free on Sundays. The third offer, the Unlimited Local & STD Call Pack, is also available in two denominations—Rs 197 and Rs 599, with seven and 30 days’ validity—providing unlimited calls (both local and STD) to Tata numbers. For any calls to other networks, the plan offers 30 minutes free-talk time on weekdays and 60 minutes of free talk-time on Sundays.